We provide imaging on the latest Low field MRI scanner. The E-Scan XQ is an open design MRI scanner, that enhances patient comfort, eliminates anxiety and the claustrophobic effects caused by the conventional scanners. 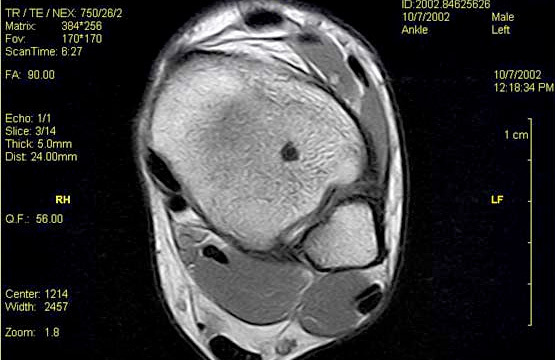 The MRI scanner is able to provide imaging of the shoulder, elbow, wrist, hand, hip, knee, ankle and foot. 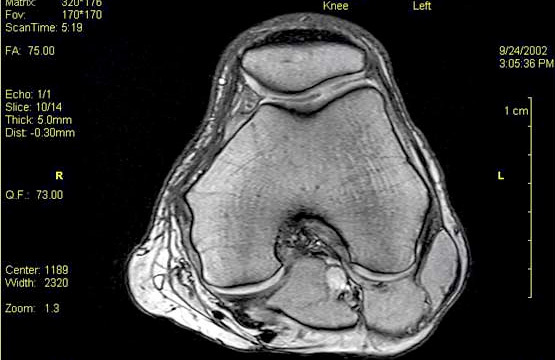 Dedicated surface coils and latest software are used to achieve optimal image quality, aiding in making a more accurate diagnosis from the MRI scan images. Access to the Scanner facility is by self referral or referral from your Specialist, General practitioner, Physiotherapist or other therapist. You can be self funding or insured. MRI Scans provides exceptionally detailed images of all body structures in multiple planes without the use of ionising radiation. 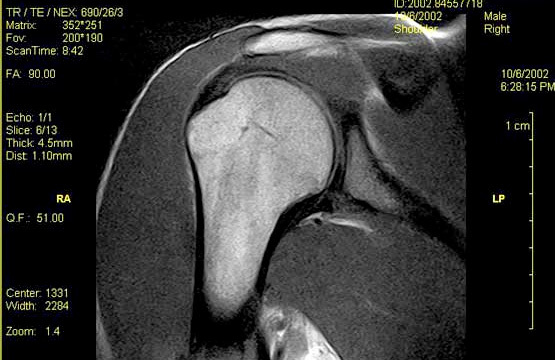 MRI has proved to be unusually rewarding in the detection, localisation, and assessment of extent and character of disease and injuries. To book your MRI Scan a referal form needs to be completed. Specializing in the diagnosis and treatment of joints - ankles, hips, knees, wrists, shoulders and sports injurys.